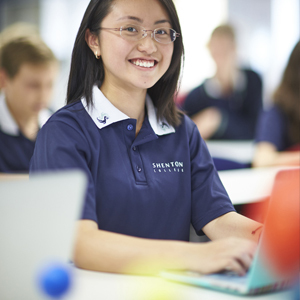 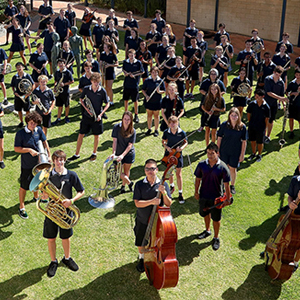 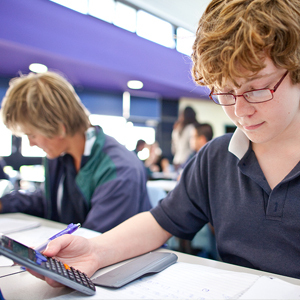 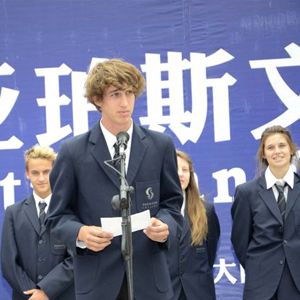 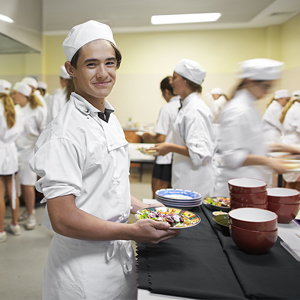 Shenton College aspires to maintain and build on its reputation as a centre of excellence in secondary education. 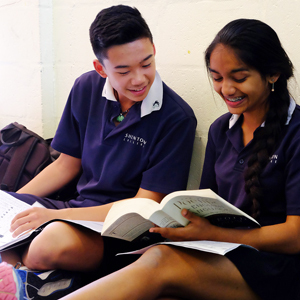 At the very heart of our school is a commitment to quality teaching and learning, and a belief that curriculum differentiation is the most effective way of providing equitable access to all the different learners in our community. 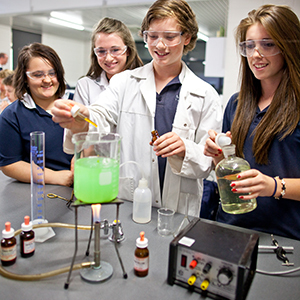 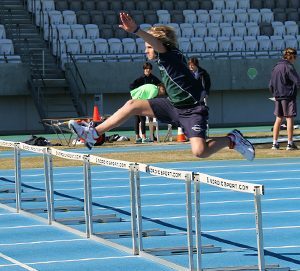 Learn more about the National Curriculum syllabuses for Middle and Lower Senior School that we build our unique programs around. 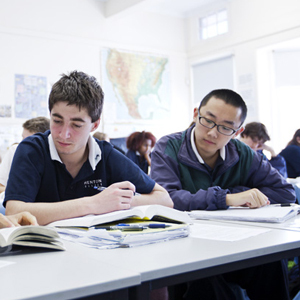 View the National Curriculum WACE course materials that form the basis of our highly successful Upper Senior School programs.